Beautifully Upgraded Custom Home in Desirable Location!! 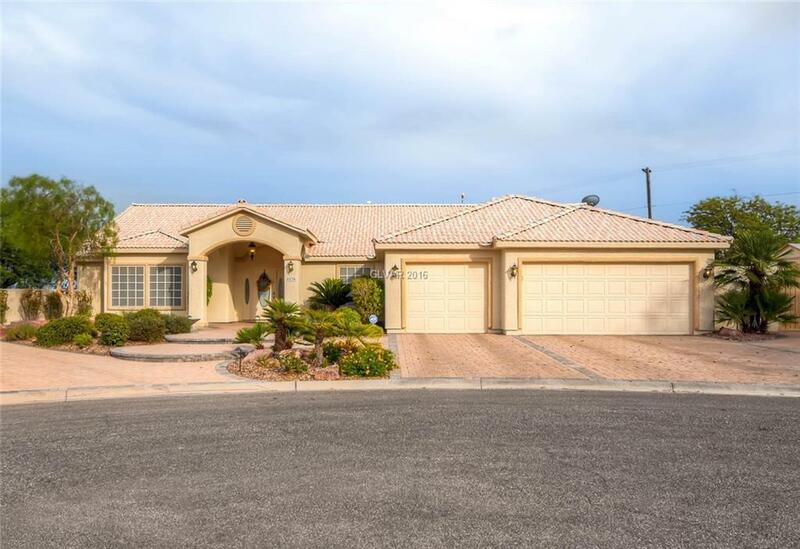 RV Parking; 1/2 Acre; Pool/Spa w/Amazing Views of Mountains & City - w/Misting System! Stone Accent Walls; Great Open Floor Plan; Custom Lighting; Plantation Shutters; Renovated Guest Bathroom w/Custom Tile; & Travertine Flooring! Kitchen: New Appliances, Self-Closing Hinges, & Wet Bar! Master Bedroom: Crown Moulding, Walk-in Closet, Access Outside, & Jacuzzi Tub!